Debra: South African wine has made wonderful progress in the last 5 years. What has the change been in the Premium sector? Rollo: South Africa’s premium wine sector has really taken-off and is one today’s most dynamic and exciting global regions. This stems from growing recognition that our amazing climate and diverse geologies combine to offer incredible quality at unbeatable value. 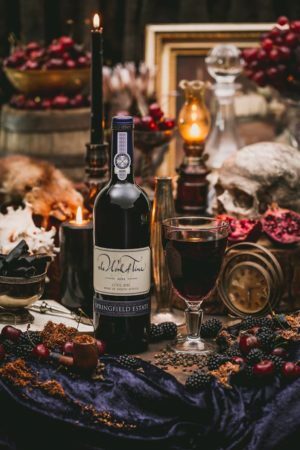 As international media attention and visitor numbers soar, it is apparent to the local and global wine community that the Cape Wine Region has a genuine claim to be on the world’s best wine lists. 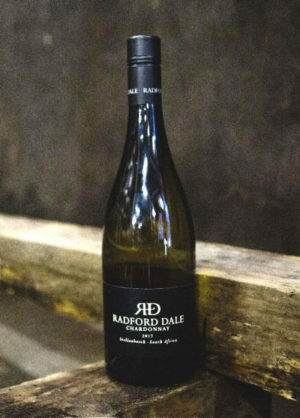 As such, producers are increasingly investing in quality and are focused on producing wines which reflect our unique terroirs and micro-climates to build and maintain this reputation for quality even further. 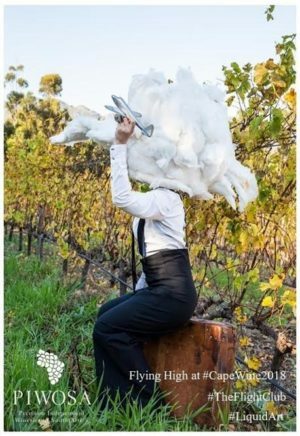 Debra: Can you share 3 unique selling points of Premium South African wines? Alex: South Africa has three great natural advantages: soil, climate and value for money. The global preference for high alcohol, heavily oaked, manipulated and extracted wines – some may say, Parker-ization – is waning with demand swinging back to more balanced, refreshing wines. Our soils produce elegant wines, our maritime-influences and altitude favour restraint, and our Mediterranean climate ensures ripeness. Furthermore, as a developing nation our costs are considerably lower and our currency weaker, enabling us to produce equally high quality wines at lower costs. 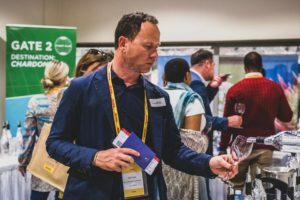 Debra: What can sommeliers and the trade expect from PIWOSA’s Asian Tour? Rollo: These events are all about innovation, fun, enlightenment, and surprises… in essence, a challenge of perceptions! 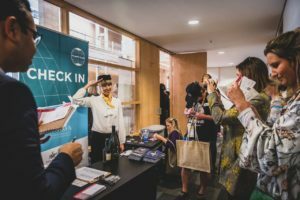 We are fully aware that we need to earn the support of the hard-working sommeliers and the trade across Asia and give them countless reasons to believe in us. This tour is a major investment to communicate our energy and excitement to key markets across Asia, and the first of its kind, but certainly not the last. We’ve worked hard in Europe over the past few decades to earn a spot in the top 5 categories in leading markets like the UK, Germany, Holland and Sweden. The 2017 PIWOSA tour is only the beginning of a major focus in Asia. Debra: Flight Club is a super concept! Tell us about the challenge – and the prize! Alex: This exciting challenge will test the skills of Asia’s leading sommeliers. We’ll insert some top French wines into our blind tasting line-up and challenge Sommeliers to spot them. Seemingly simple, we’ve see some astonishing results globally! The bonus is that any Sommelier who spots the French wines wins an all-expenses-paid trip to the Cape at the time of his or her choice! Essentially, we’re asking sommeliers to open their minds to our wines and witness first-hand that the quality is on par with world-class wines from established regions.